**Do you frequently get sick? **Does your body look and feel the way you want? **Do you have symptoms that you have 'learned to live with'? Would you like to experience a life filled with health, wellness, and vitality? 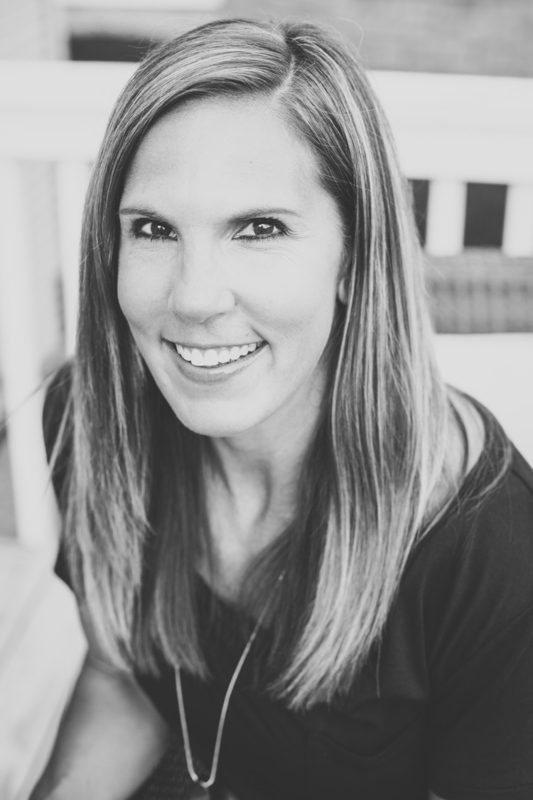 At Parkway Family Chiropractic, Dr. Lisa Boeser will evaluate and help you to understand the causes of your current pain and/or other health concerns. You will receive an individualized care plan that will help you to take an active role in restoring and maintaining your health. Dr. Lisa offers a very unique approach to chiropractic care.....You don't have to suffer any longer. Schedule an appointment to learn more about how Dr. Lisa can help you to create an active life filled with health and vitality. Schedule appointment by clicking the "Book Now' button below. You can schedule your initial appointment by clicking on the 'Book Now' button above, then select 'New Patient Appointment' from the drop down menu.